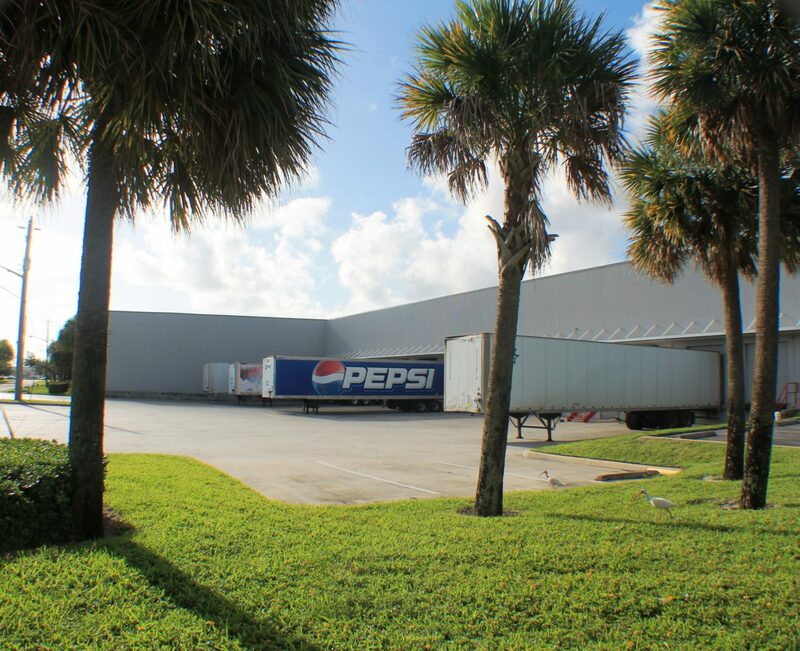 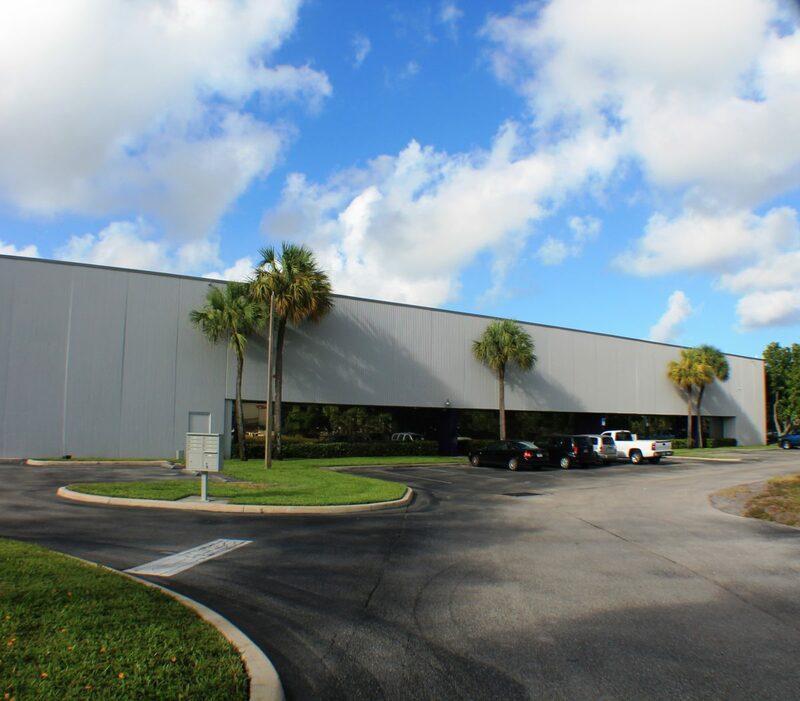 Congress Distribution Center is a Class A building built in 1989 it is 167,885 square feet and situated on 9 acres. 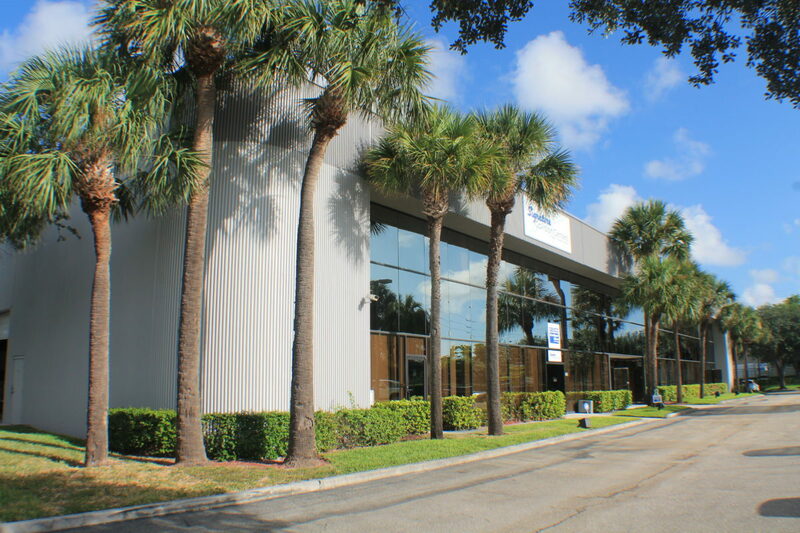 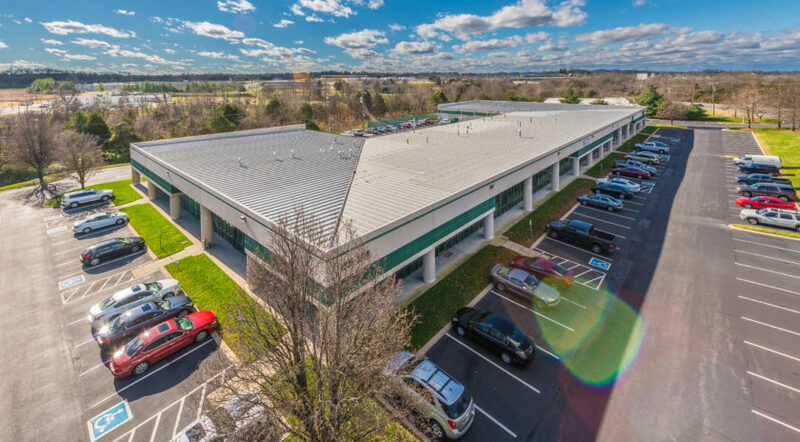 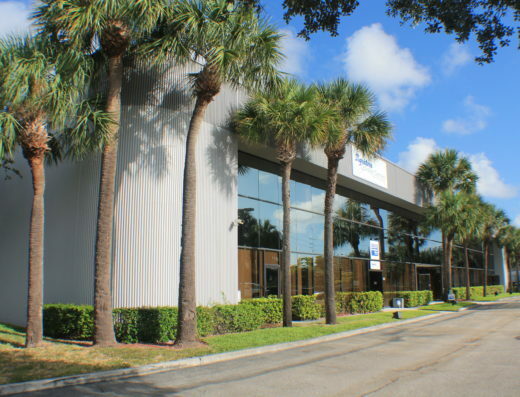 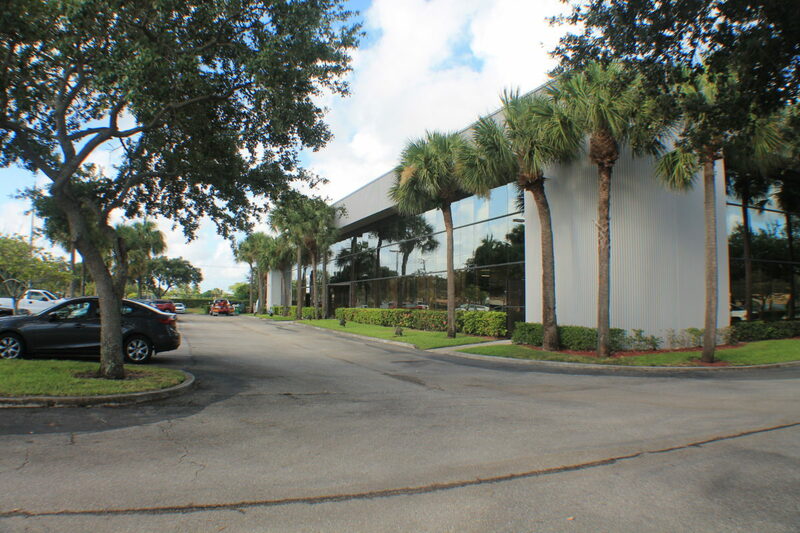 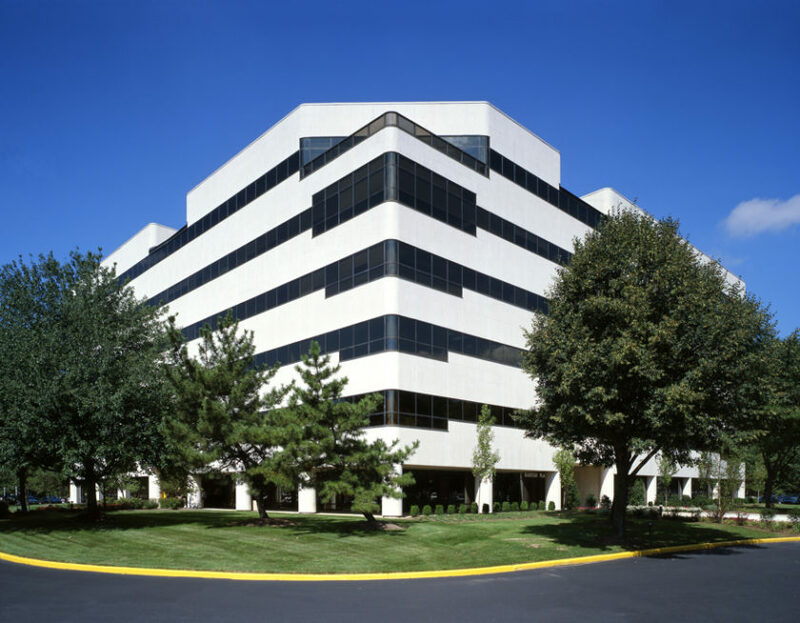 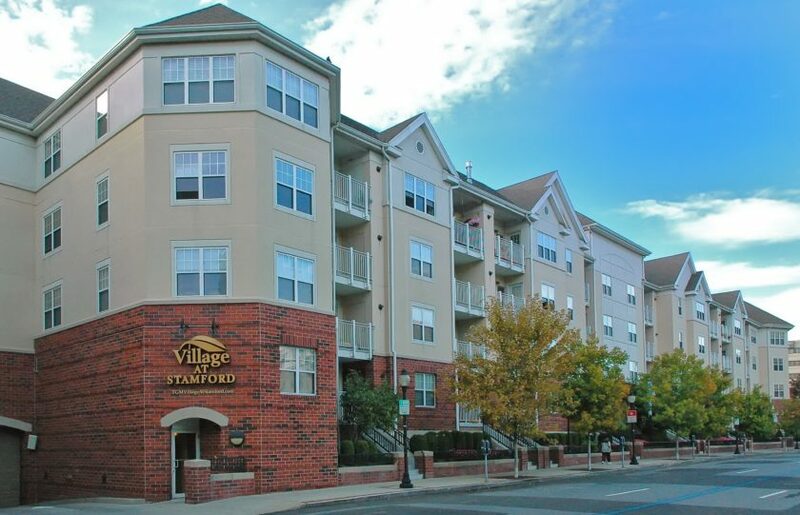 The building features 26′ clear, concrete tilt up construction, full sprinkler system, 22 docks, 235 car parking with fenced and secured office parking. 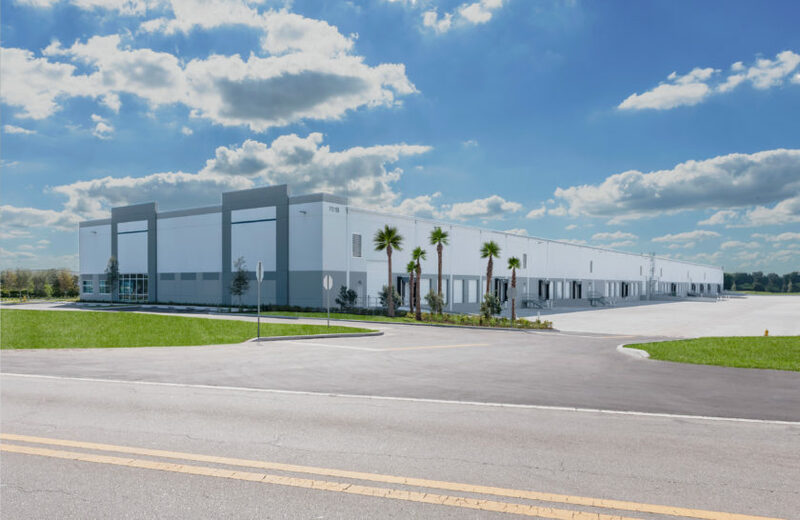 The asset is conveniently located just 1.2 miles from I-95, 3.9 miles from the FL Turnpike and 8 miles to the West Palm Beach airport.